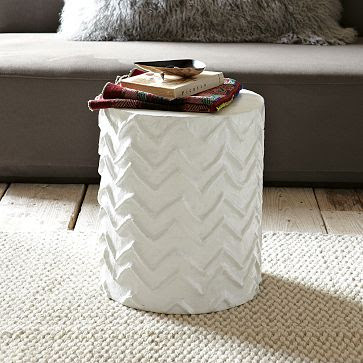 West Elm came out with a paper mache side table. In no time at all DIY bloggers figured out how to make their own. 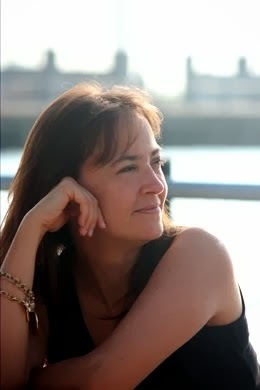 See two ways to do it, one at Prudent Baby and the other by my bloggie friend Ashley at Meet Me in Philadelphia. Above is the DIY by Prudent Baby. Below is the West Elm original. Awesome! I thought about it too but couldn't figure out what to use for the circular table itself. These gals are geniuses! thank you, thank you for the shout-out! glad to hear you liked my project! 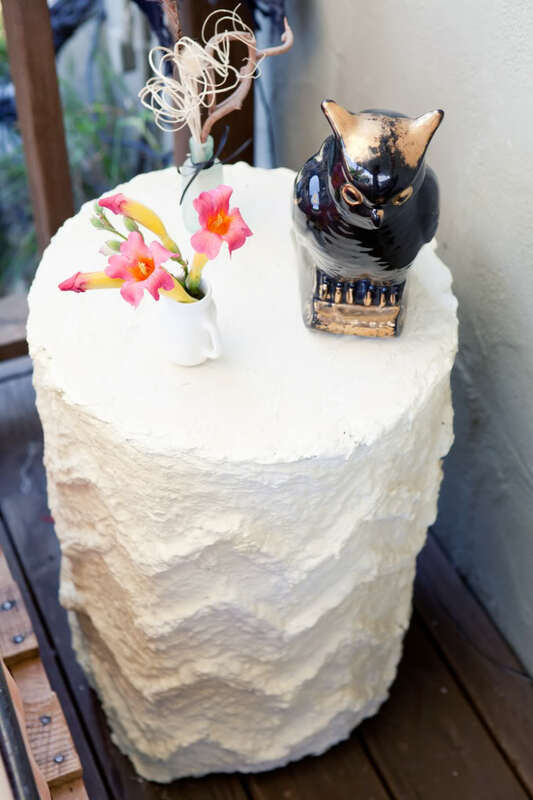 Wouldn't three side tables make the most wonderful wedding cake? The DIY is fabulous! What an awesome idea!! This is so cute. This is amazing! I am taking notes!